Every member of our highly trained staff has been carefully selected. They perform at the top level of our profession guaranteeing modern styling and color. Click on a Luxe Lady to see their personal service menu! Marybeth has been an expert stylist for over 25 years. Extensive advanced training, a keen eye for detail and attention have led her to loved and devoted clientele! Alishia has been an expert colorist for over 16 years and has perfected the art of freehand custom couture hairpainting. 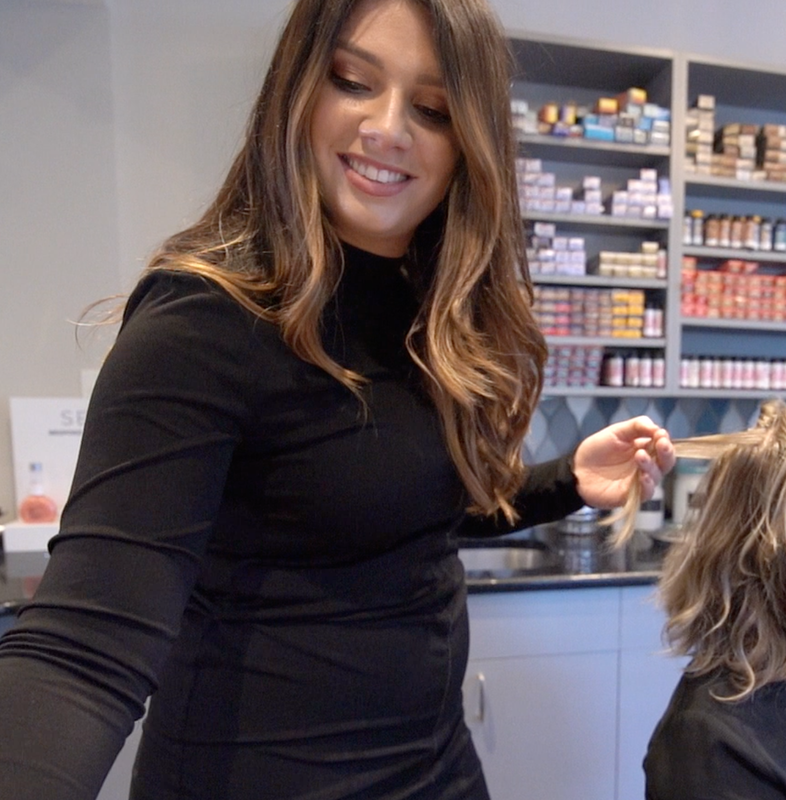 Due to her background in fashion, she is great at tying a client's overall look together with a complementary haircolor to fit their style personality. Theresa is known to be the fastest blowdry in town. With over 19 years experience, no amount of hair thickness or frizz is a challenge for this talented stylist. Bring her your stubborn cowlick or frizzy bangs & she will introduce you to our signature curl tamer treatment. 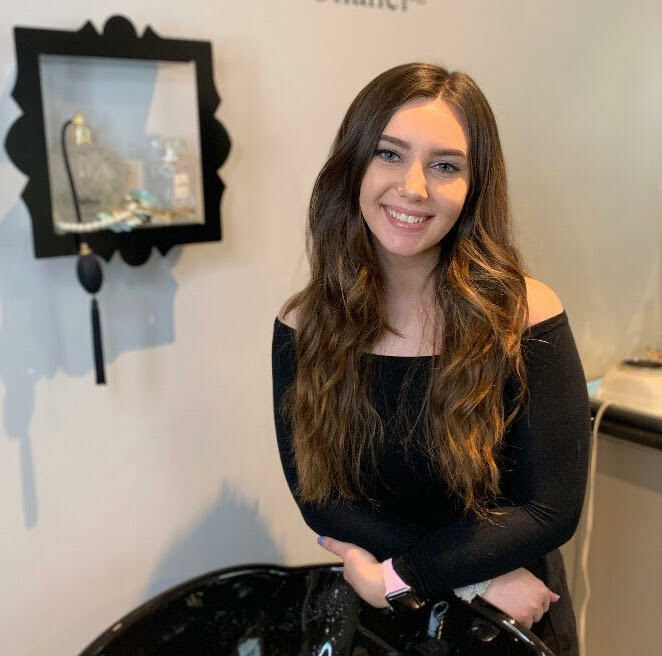 Growing up in the salon business made taking ownership of Luxe Color Lounge in 2019 a perfect transition. 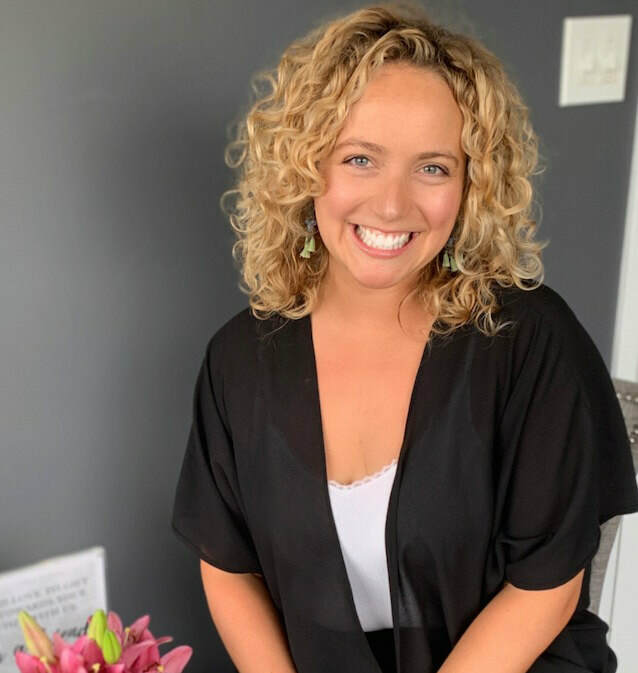 Brynne has a degree in Corporate Innovation & Entrepreneurship and Marketing from Penn State University enabling her to provide a steady flow of new guests to experience the Luxe difference. Her former position of Studio Manager of a thriving yoga studio and extensive world travel keeps her on the pulse of what is new and unique in the personal service industry. Rachel is our fabulous assistant! She found her way into the beauty biz through her love of makeup. Sit back and relax at the bowl - she gives the best head massage around!